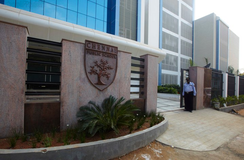 Find below the list of top CBSE schools in Vepery - Chennai with phone number, address, 360° School tours, 2018-19 Admission forms & Fees, photos, facilities & more. Our aim is to promote and encourage the child to learn in a natural atmosphere and interesting ways with guidance, scientific approach, co-operative manner and competitive spirit. We commit to the practice of education as a dialogic process of questioning and reflection in an atmosphere attentive to the beauty of human and non-human relationships. 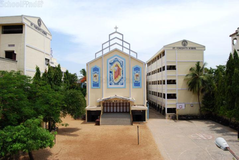 In 1965 the Methodist Trust, a registered Christian Organisation established the Anita Play Centre for pre school toddlers, within Balar Kalvi Nilayam campus. 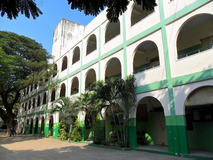 This was upgraded to a Matriculation School in 1987. 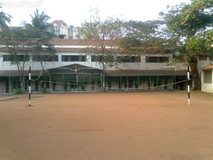 It grew into a full fledged Higher Secondary School by 1995. 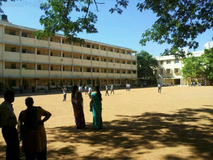 Anita Methodist Matriculation Higher Secondary School is affiliated to the Board of Matriculation Schools of Tamil Nadu, duly recognised by the Government of Tamil Nadu and the State Board of Higher Secondary Education. 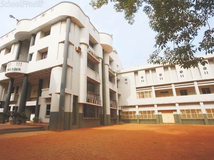 Anita Methodist Matriculation Higher Secondary School is an accredited institution of the Methodist Church in India. It is managed by the Executive Board of the Methodist Church in India, which is a Registered Society and Public Trust. A Board of Governors and a Board of Management oversee its operations, both headed by the Presiding Bishop Rt. Rev. Sampath Kumar, Bangalore Episcopal Area of the Methodist Church. Although there are many top CBSE schools in Vepery - Chennai it is not necessary that each one is suited to your child's needs. That is why you need to analyze and consider every factor about the best CBSE schools in Vepery - Chennai before settling for one. 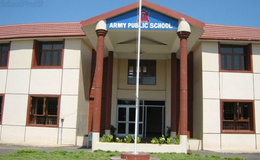 Sqoolz's list of best CBSE schools in Vepery - Chennai makes this job easier for you. Find every detail that is necessary before choosing the right school. You can also take our virtual tour, a feature solely designed to give parents a sense of assurance.